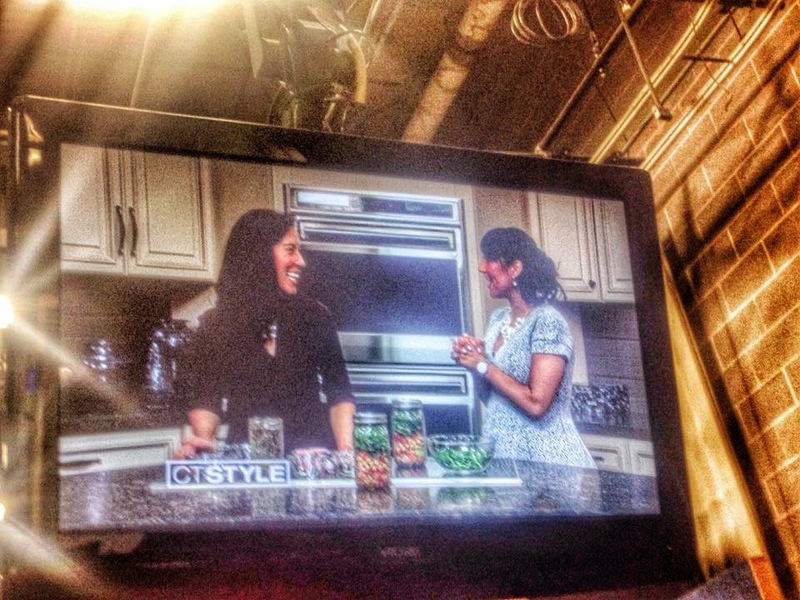 This week I had another fantastic time hanging with the gang at CT Style on WTNH. 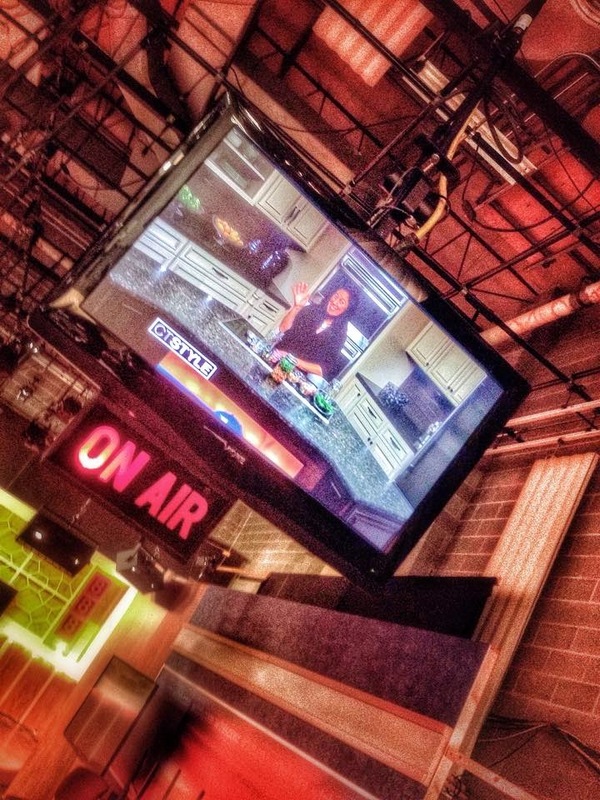 This time, I was In The Kitchen talkin' about mason jar salads. I figured since my recent How-To Video for A Colorful Mason Jar Salad was so well received, that it would be fun to do a variation on it for my TV segment. I decided to adapt a salad recipe already up on the blog: Chickpea Salad with Cumin Coriander Vinaigrette. I simply took the salad which was originally made for two, and split the ingredients between two widemouth quart sized mason jars. What's your favorite healthy on-the-go lunch idea?